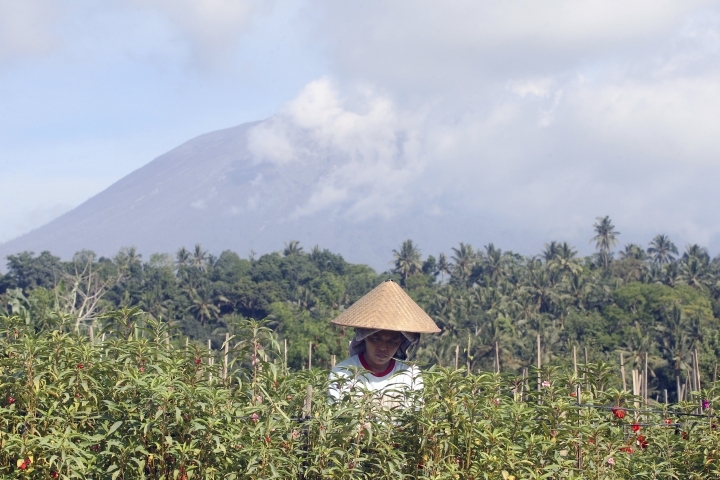 KARANGASEM, Indonesia — Gushing ash from Bali's Mount Agung volcano has dissipated into a wispy plume of steam, and Australian airlines that canceled some flights to the Indonesian resort island on the weekend have returned to near-normal schedules. 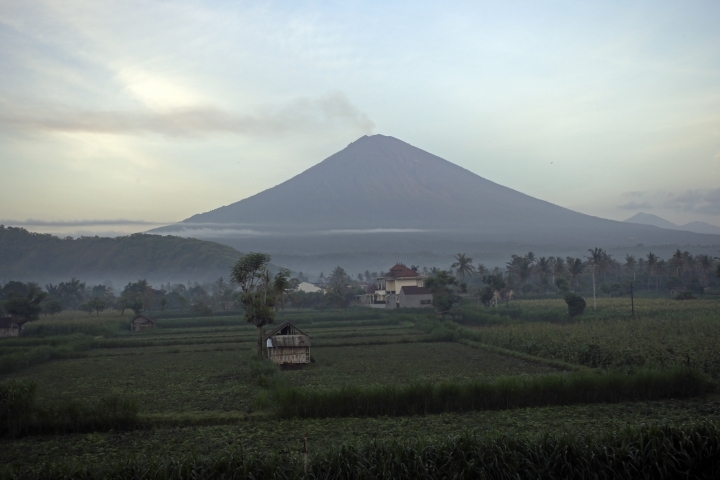 Indonesia's disaster mitigation agency said Monday the volcano remains at its highest alert level but most of Bali is safe for tourists. 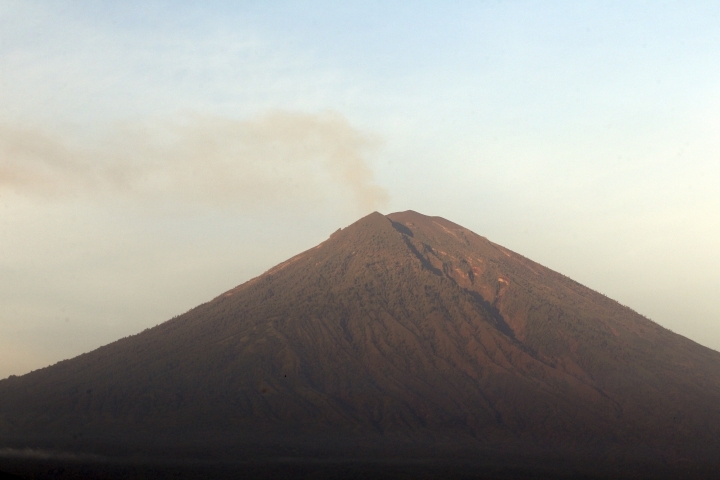 The region's volcanic ash monitoring center in Darwin, Australia, has stopped issuing advisories for Agung, reflecting that it's currently posing no threat to aircraft. It would resume advisories if there's another eruption. Tens of thousands of tourists were stranded when ash closed Bali's international airport for nearly three days last week. Indonesian government volcanologists say Agung's crater is about one-third filled by lava and there is still a high risk of more eruptions. The volcano's last major eruptions in 1963 killed more than 1,100 people and it was active for more than a year.